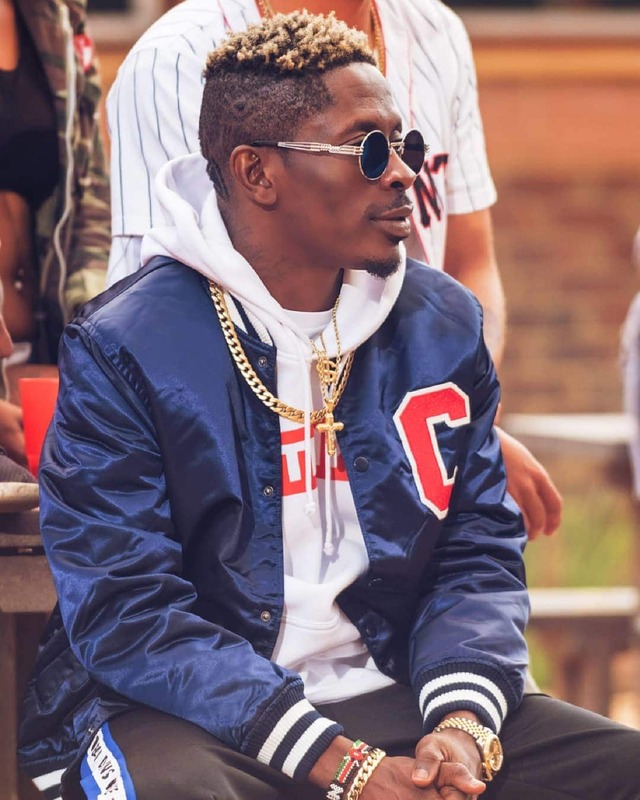 Dancehall king, Shatta Wale has finally given full details over his decision to sack some members of his management team. He disclosed that his brother Blade took money from rapper Medikal after shooting the remix of his hit song ‘Omo ada’ without his knowledge. “With the issue going on, I just want to clarify things. Sometimes when you don’t talk people see you as weak. All this hullaballoo going on about me and this my team is about work. I did a remix with Medikal over his ‘omo ada‘ song and we had to shoot a video. Medikal told me he wanted to give me some godfather dues but I told him to forget about that so we shoot the video because I love his music and want to support him. Later, Blade texted me about a meeting with Medikal but I didn’t respond. Blade met him without my knowledge and took a total amount of Ghc7,000. I confronted him about it and he got furious”, he disclosed. The ‘Kakai’ hitmaker, recently sacked some members from his management team including Pope Skinny, Blade and others. According to him, these people are fake and were preventing his true fans from coming closer to him. However, according to sources Shatta Wale has reported Pope Skinny and Flossy Blade to the Police because they have been threatening his life. 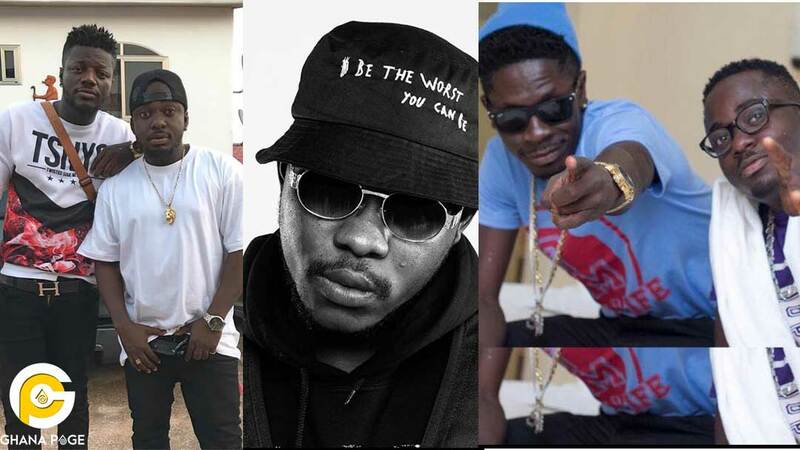 The post Shatta Wale clarifies why he sacked brother, Blade appeared first on GHANAPAGE™.